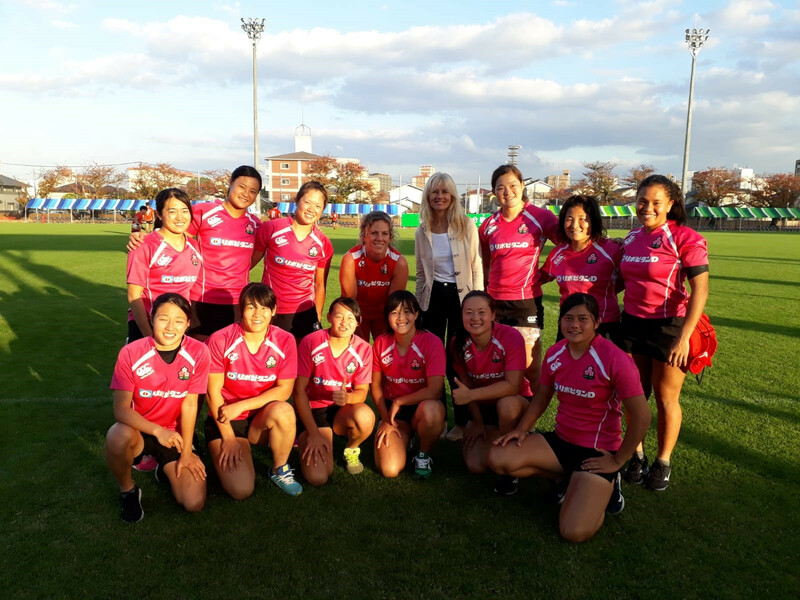 A member of staff from Manchester Metropolitan University in the United Kingdom is helping Japan's rugby sevens squads prepare for their home 2020 Olympic Games in Tokyo. Stephanie Sturges, who is programme director of the University's Masters of Sport Directorship course, was invited to Japan to advise both the men's and women’s teams on leadership and strategy. The invite came from South Africa-based coach Paul Treu, who was appointed to Japan's coaching staff as a consultant last July and is also a graduate of Sturges' course in Manchester. "There's a powerful determination to succeed among the Japanese Olympic rugby squads, and hopefully my contribution has been extremely positive for the coaches and the players," Sturges said. "The trip was a fascinating insight into the world of a relatively new Olympic sport. "During the time I spent with the teams I carried out high performance diagnostics and analysis, producing a report that will enable the coaches and performance directors to reach for even higher performance levels." Sturges, who has more than 25 years' coaching experience, spent more than a week at the team's training camp in the Japanese city of Oita, where she advised Manchester Met graduate Treu, the teams' high-performance director Kensuke Iwabuchi and the women's team manager Lesley McKenzie. 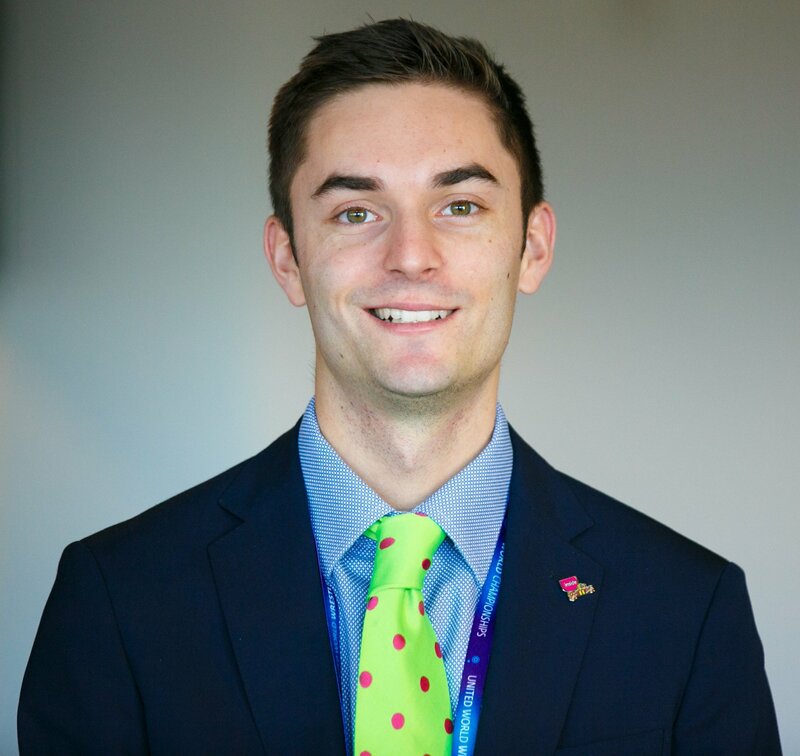 "My focus was on leadership messages, relationships between individuals and developing a strategic game plan that aligns all the teams' activities to deliver the performance required to win that gold medal at Tokyo Stadium in 2020," Sturges added. Japan's Olympic sevens squads are made up of 15-a-side rugby union club players. The sport made its debut at Rio 2016, with Fiji winning men's gold and Australia taking women's gold. Japan's men lost the bronze medal match to South Africa, while their women failed to advance from the group stage. The country will also host the 2019 Rugby World Cup.